After the wonderful feedback and success of our 2018 Leaders Breakfast, WITH Tas is delighted present our lineup for our 2018 Breakfast. Once again, it will be truly worthwhile getting out bed early for! Anthea is the General Manager and part-owner of the Salamanca Wharf Hotel, a boutique apartment hotel in Hobart. She is also the founder of a new Tasmanian business, Silver Spoon Ice Cream. Prior to this she held the position of Group Marketing and Sales Executive for Blundstone where she was responsible for product and market development across the group. Anthea was the National Marketing Manager for J. Boag & Son, where she was responsible for the development of all Boag’s brand campaigns, including the famous “Who is James Boag?” campaign. 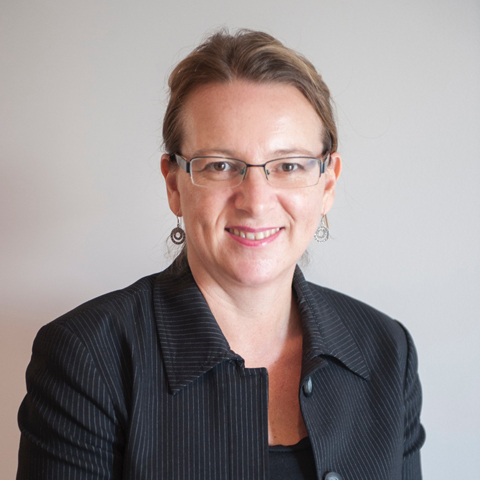 She is a Fellow of the Australian Marketing Institute, and was awarded Tasmanian Marketer of the Year in 2007. She is also a Board member of the Theatre Royal, Big Monkey Theatre Company and the Royal Hobart Hospital Research Foundation. She was also one of the founders and a previous Chair of the Tasmanian Leaders Program. Sarah commenced her career as a commercial pilot after completing a Bachelor of Aviation degree. Following this, Sarah joined Melbourne Airport building her career in increasingly senior roles over 17 years, including Head of Operations and Airfield Manager, culminating in the Executive Planning and Development role delivering Terminal 4. Before joining Hobart Airport as CEO, Sarah was the Executive General Manager for ISS Facility Services accountable for the Aviation and Transport business portfolio for Australia. A self-confessed foodie with a green thumb, Sarah enjoys spending her free time with husband Jeff and black Labrador, Frank. 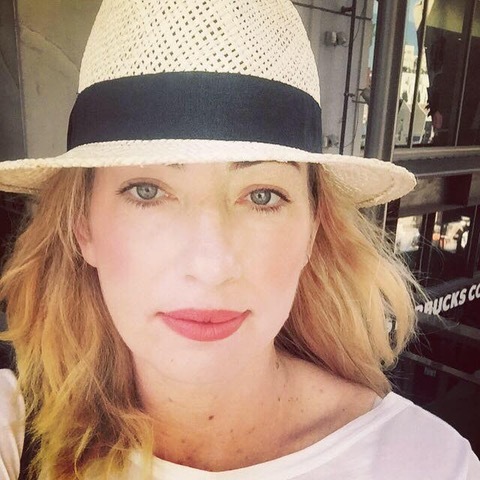 Brooke has been actively working in the theatre, arts & entertainment industry for over 24 years in a variety of senior management/executive management roles; responsible for leading the creative, commercial, strategic and operational development for national and International organisations. 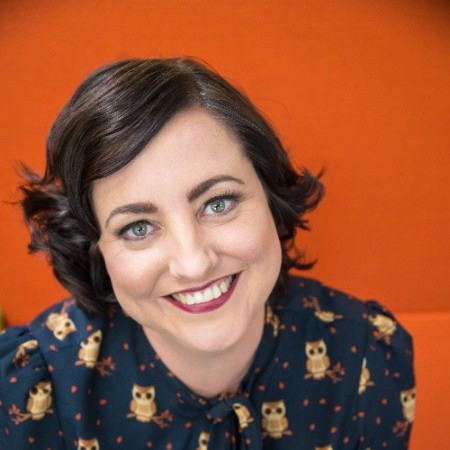 Brooke has a strong background in all areas of the industry having successfully worked in Private, State and Local Government, non-Government, Commercial and not-for-profit organisations.